As expected, the Coalition Government brought down a tough Australian Budget, designed to deliver ‘credible budget repair’. Yet despite the wide range of spending cuts and revenue raising measures, new expenditure initiatives mean that the 2014 Federal Budget remains in deficit over the forward estimates period, albeit marginally, at $2.8 billion or 0.2% of GDP in 2017-18.
sharp reductions in industry assistance. Although there have been harsher Budgets in Australia’s past, and expectations had been set well in advance of the delivery of the 2014 Budget, it would be naive to think that this particular Budget will not have some adverse impact on consumer sentiment and spending patterns, at least in the short term. Business confidence, on the other hand, will likely be buoyed by the foreshadowing of lower company tax rates (timing yet to be confirmed) and the removal of the carbon tax (which still has to be navigated through Parliament). A number of proposed measures will need to be passed by the Senate and so some aspects of the Budget remain a work in progress. The paid parental leave scheme appears to have been sidelined for the moment. Overall, this is a difficult Budget to digest. 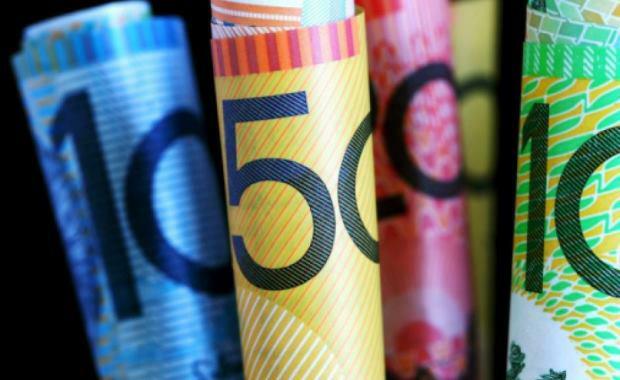 It contains some undoubtedly tough measures, but also some that represent a tightening up of the so-called ‘middle class welfare’ which has become an entrenched feature of Australia’s tax and transfer landscape. Harsher measures are also accompanied by potentially productivity- enhancing initiatives, chiefly around infrastructure investment and privatisation. Australia’s fiscal position, while far from in a state of crisis, nevertheless requires some medium term adjustment, which if postponed will make the task even harder. The jury will remain out for some time on how well this Budget goes towards achieving that adjustment and – most critically – what the cost of adjustment will be in terms of overall economic health. For the further information and breakdown of the Federal budget please click on this link.